I've got so much of the new Jordana stuff to show you that I thought I'd post a throwback to some already released Jordana stuff this morning! 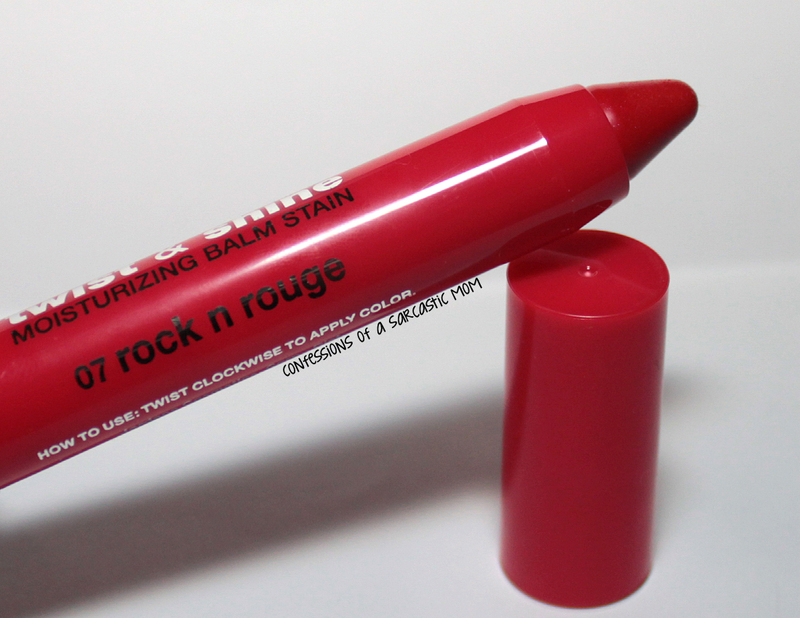 This is one I purchased myself because I love the Twist & Shine Moisturizing Balm Stains - this is a gorgeous red called Rock n Rouge. I just love this shade, and I like wearing it. I generally get 6 hours or so of wear with these balm stains. I have a few of them, and I do reach for them quite often. These are the lippies I generally take on trips with me. 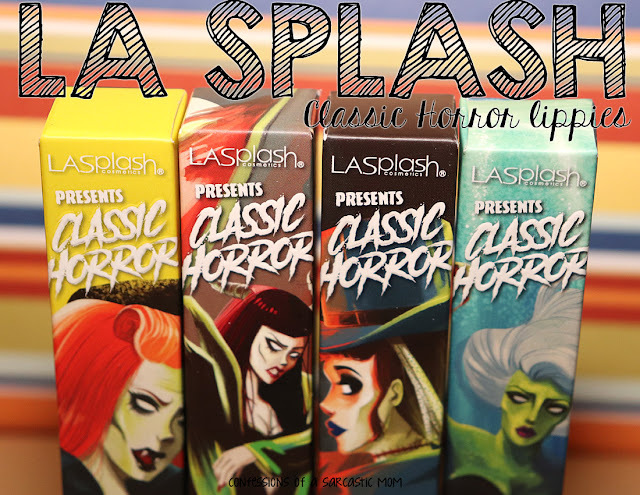 Easy to use and great colors! Do you like balm stains?